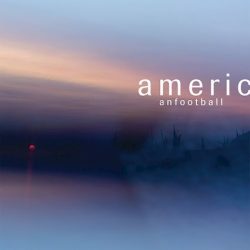 Seminal post-rock/emo act American Football release their third album American Football (LP3) on 22nd March via Polyvinyl Records. Like Slint’s Spiderland, or Codeine’s The White Birch, even Talk Talk’s Laughing Stock, American Football (the band’s 1999 debut) asked far more questions than it answered. 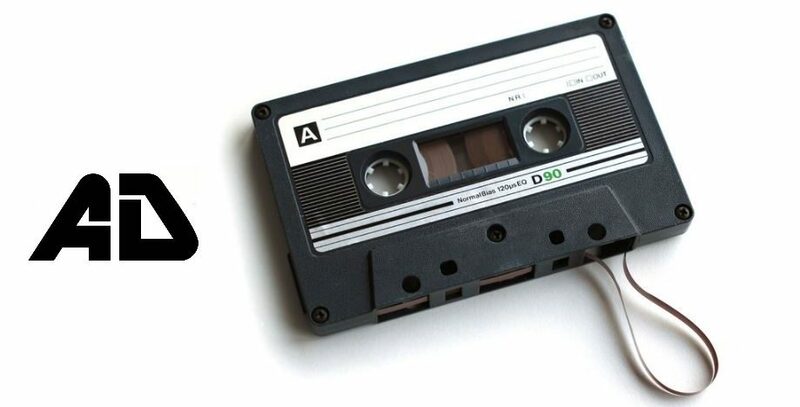 But there wasn’t a band around anymore to explain it, anyway. 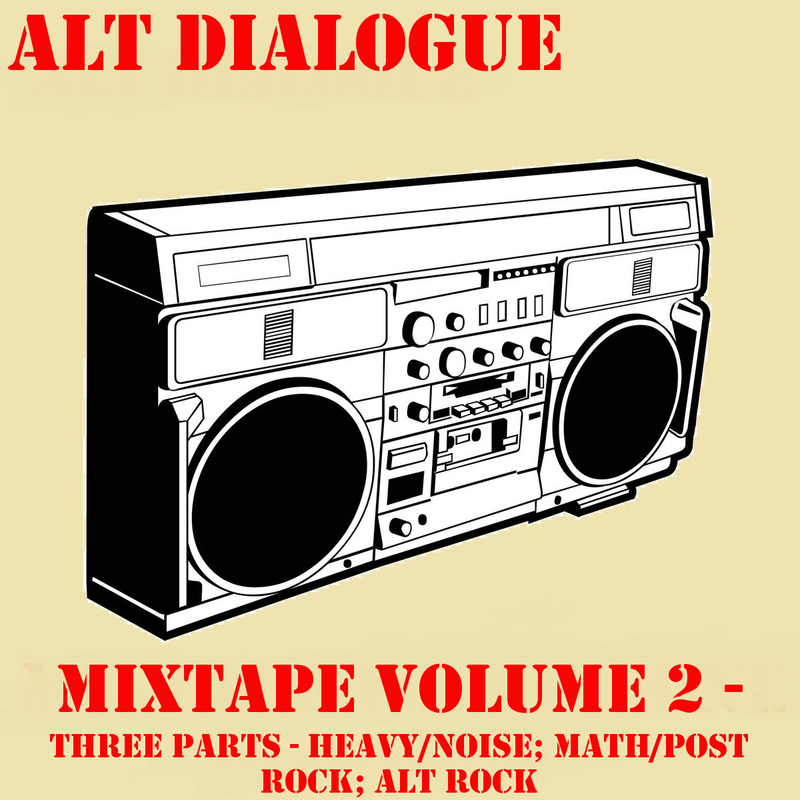 The three young men who made the album – Mike Kinsella, Steve Holmes, and Steve Lamos – split up pretty much on its release. Fifteen years later, American Football reunited (now as a four-piece, with the addition of Nate Kinsella). They played far larger shows than in their original incarnation and recorded their long-anticipated second album, 2016’s American Football (LP2). The release was widely praised, but the band members still felt like their best work was yet to come. This is a reunited American Football expressing themselves, if LP2 had ties to the debut then LP3 breaks them and lets the band move freely to produce a true version of the band in 2019. Sure, this is distinctively American Football, yet somehow, they’ve managed to produce something more stunning, beautiful and captivating. Take the two lead singles as examples ‘Every Wave To Ever Rise’ and ‘Uncomfortably Numb’. The former features Elizabeth Powell, of the Québécoise act Land Of Talk, with Mike writting lyrics in French especially for her – its haunting and starkly beautiful. While the latter features Hayley Williams from Paramore on the album’s catchiest moment. Further on, ‘Heir Apparent’ expertly bridges the gap between emo and post-rock in a textured and emotional soundscape before the ante is raised with the utterly superb ‘Doom In Full Bloom’. There’s the trumpet you’ve been waiting for before the track develops towards a dark and brooding landscape, yet it encapsulates a hope and a need to hang on. It’s as close to perfection as you’ll hear this year. ‘I Can’t Feel You’ is an excellent track, but it’s on ‘Mine To Miss’ that American Football really shine again, the fragile beauty is astounding and powerful. It manages to knock you for six on every listen. With the album closing on ‘Life Support’ you know that you’ve listened to something special, this has to be the band at their finest. Superb.